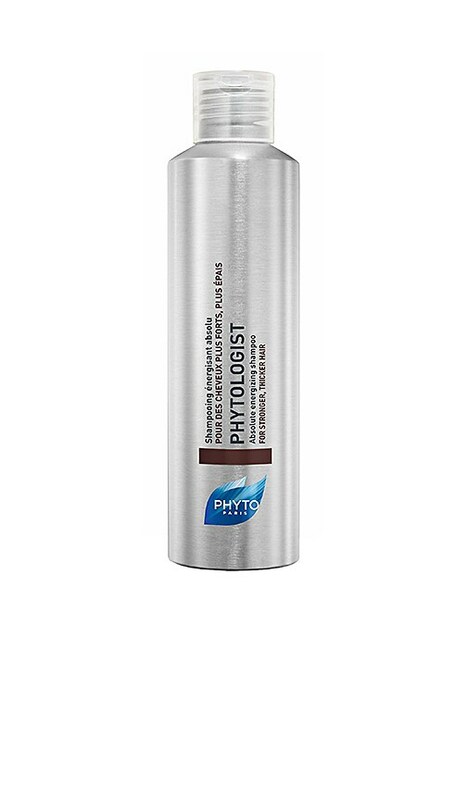 Truly energizing, PHYTO Phytologist Shampoo stimulates the scalp and protects the hair fiber to support stronger, thicker and denser-looking hair. An exclusive botanical ingredient complex invigorates and strengthens the hair while gently cleansing. Formulated to help with all types of hair thinning, this targeted shampoo leaves hair clean and lightly texturized, while your scalp feels healthy and is prepared to receive treatment.